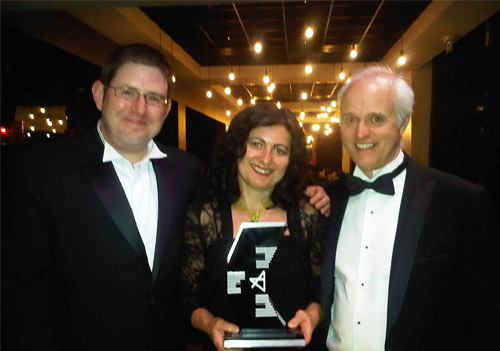 CCaLC won the GSK Innovation Award, awarded by the Chemical Industries Association at the awards ceremony held on 23 June 2011 in Birmingham. This Award is for the company or operating unit which can provide the most successful examples of innovation – turning ideas into money – in an area of its business that helps solve today’s challenges such as climate change or an ageing population. 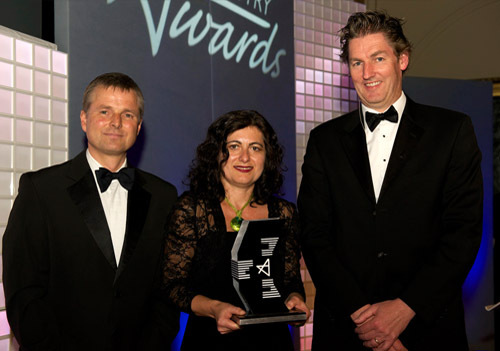 The judges were looking for a clever idea that has been cleverly implemented for commercial success and the benefit of the UK Chemical Industry. 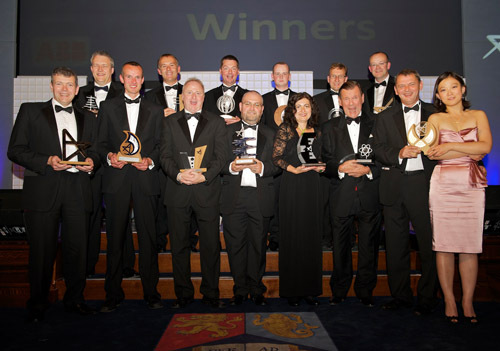 Steve Elliott, Chief Executive of the Chemical Industries Association commented: "This year's quality of entries reflects the outstanding contribution made by the chemical industry to a better quality of life for us all and a flourishing, growing industry. 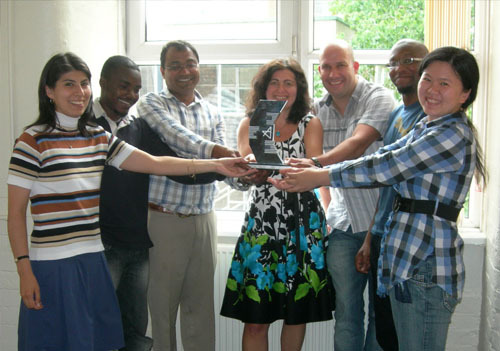 Adisa Azapagic, CCaLC Director said: “We are delighted to have won such a prestigious award. The CCaLC tool has been developed with the aim of helping companies to estimate and reduce the carbon footprint of their products and technologies. By being free of charge and easy to use by non-experts, the tool enables companies to be self-reliant in the estimations of carbon footprints, without the need to depend on consultants or release confidential data to a third party. This has a potential to remove some of the major barriers to the uptake of carbon footprinting in industry and contribute towards the greening of supply chains.